We exist to help startups launch and grow, attract customers, secure investment and build their brands, internationally. We strive to be the best Marketing, Content and Growth agency in Asia, by building a reputation for honesty and excellence. 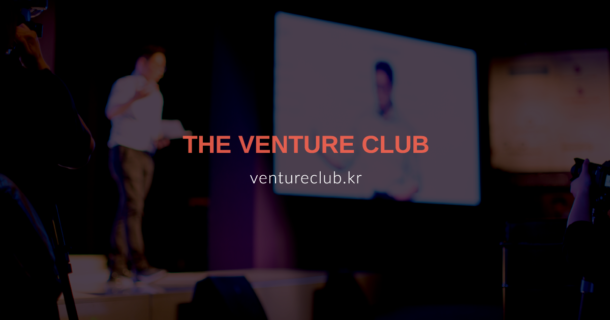 Our mission is to accelerate the growth of young technology companies, by providing high impact, cost-efficient Marketing, Content and Growth services. 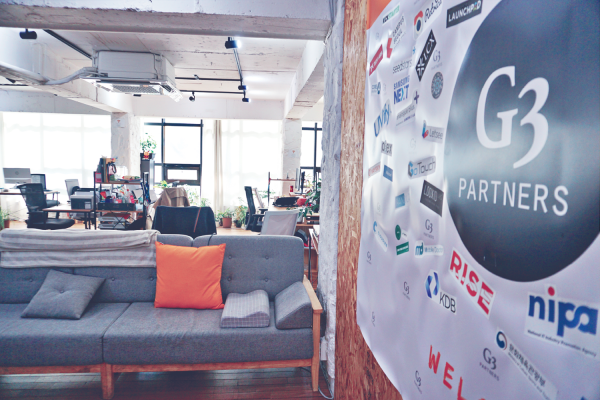 Nathan helped startups and established organizations gain a foothold in Asia for ten years prior to founding G3 Partners. 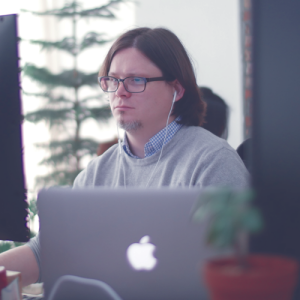 He supports the content team and connects the dots for startups and brands globally. 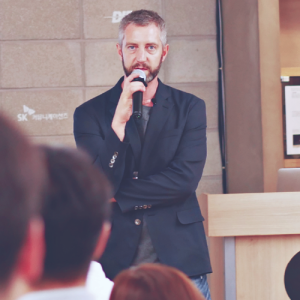 After a decade helping individuals and brands communicate globally in Korea, Dean joined G3 Partners as a key addition to our content and client delivery team. He’s a geek with a flair for exceptional storytelling. Polina earned an MBA in Korea, invested in learning graphic and web design and worked as a marketer prior to joining G3 Partners. 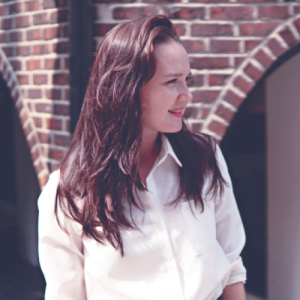 She leads all visual and website design projects across our client portfolio. 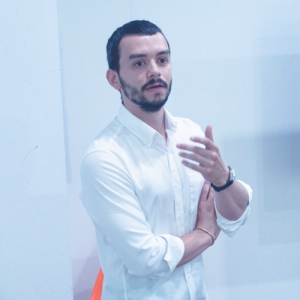 Guillaume finished his Master’s degree in Korea and worked as a marketer before joining G3 Partners. He’s coached dozens of startups on their investment and conference pitch and now leads G3 Labs, our corporate innovation arm. 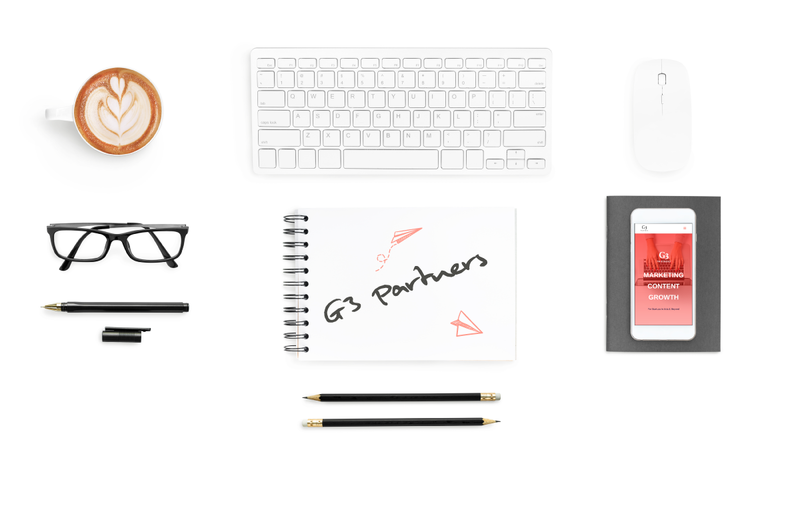 G3 Partners was founded in January 2015, and since then we’ve grown from a one-man shop to an energetic, results-driven team of experienced professionals. We are a highly international team, with members representing the UK, US, France, Russia, Canada, and Korea. All team members have spent significant time away from their home countries. 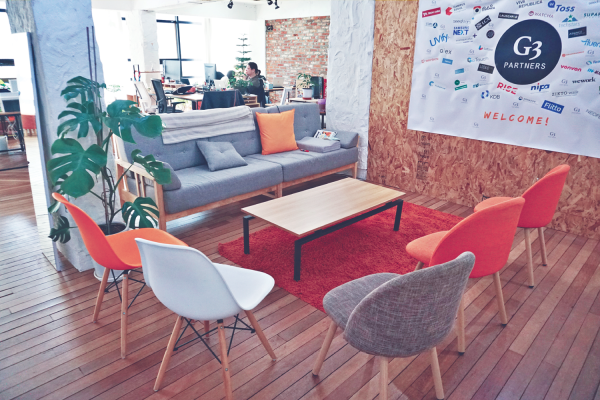 Our office location in Hongdae reflects our energy and creativity. Inside the office we primarily speak English, but most of our clients are Korean. Our standard working hours are 10 a.m. to 7 p.m. Sometimes we need to spend a few extra hours in the office according to project requirements and sometimes we knock off at 4 p.m. on Friday and grab an ice cold beer by the river. We don’t have any open positions at the moment (April 2019), but check in again soon. We are a highly international team, with members representing the UK, US, France, Russia, Canada, and Korea. 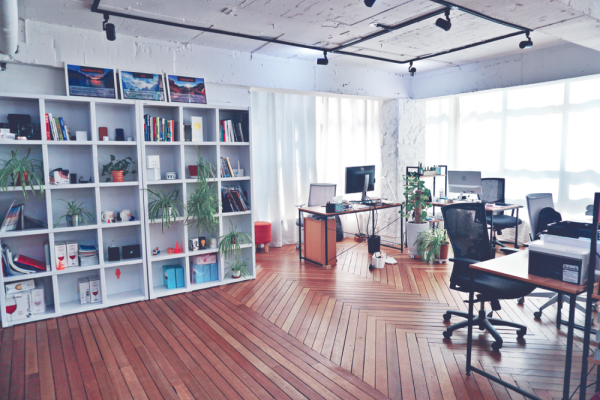 Our office location in Hongdae reflects our energy and creativity. Our standard working hours are 10 a.m. to 7 p.m. Sometimes we need to spend a few extra hours in the office according to project requirements and sometimes we knock off at 4 p.m. on Friday and grab an ice cold beer by the river.